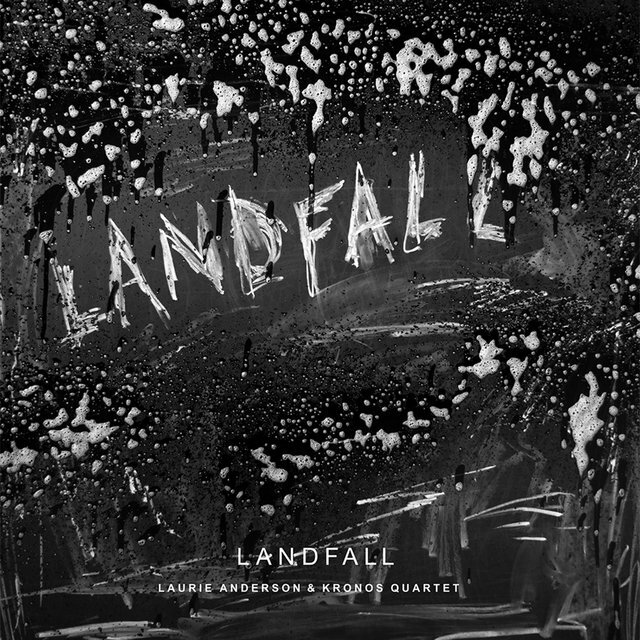 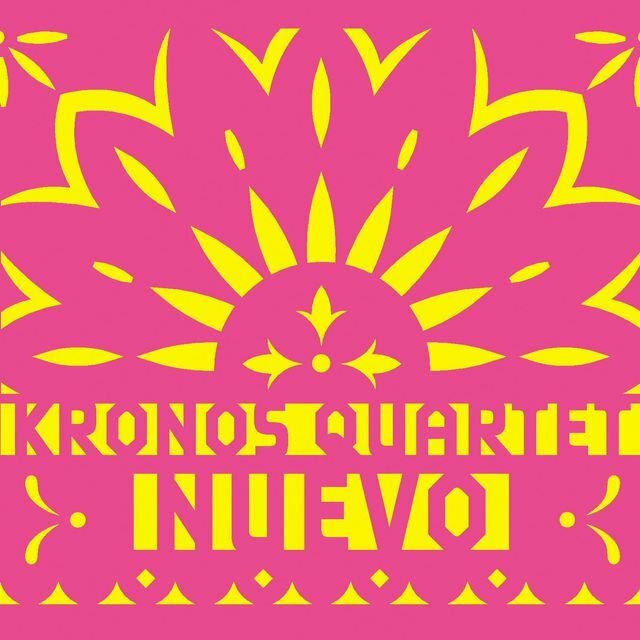 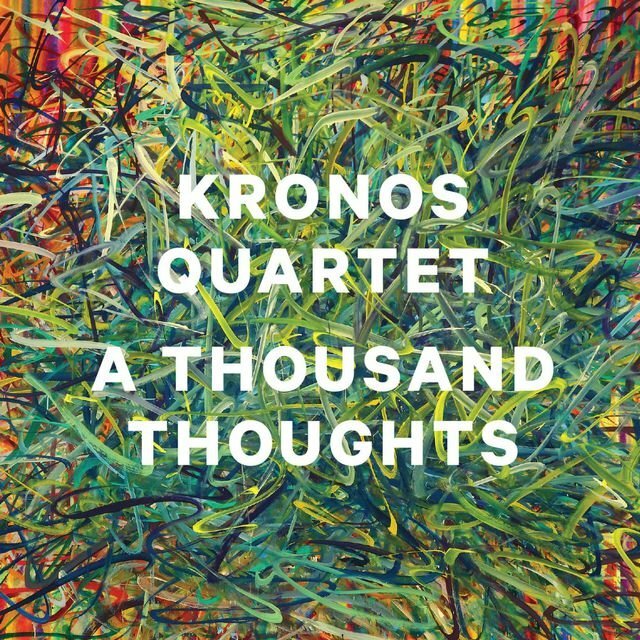 Since its founding in 1973, the Kronos Quartet has become the foremost ambassador of contemporary chamber music, determined and successful at breaking down barriers between musical genres and between musicians and audiences. 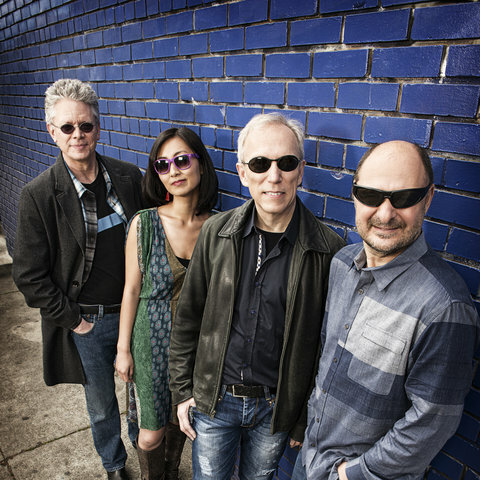 David Harrington, the ensemble's founder and first violinist, was inspired to form the group after hearing George Crumb's Black Angels. 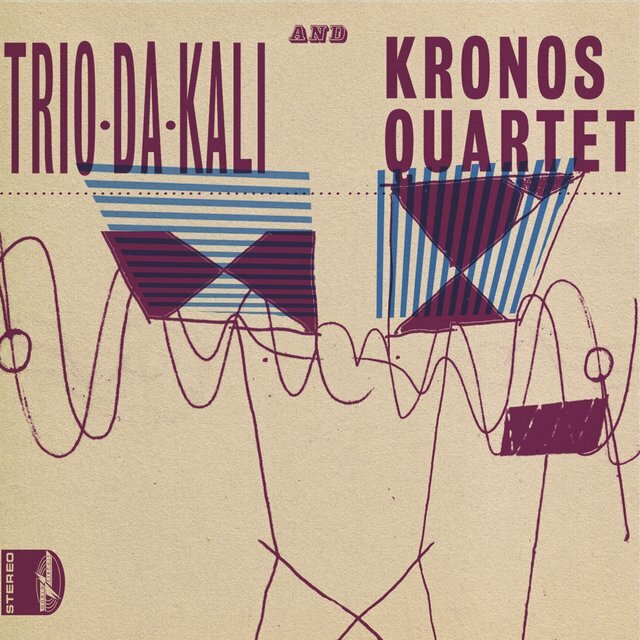 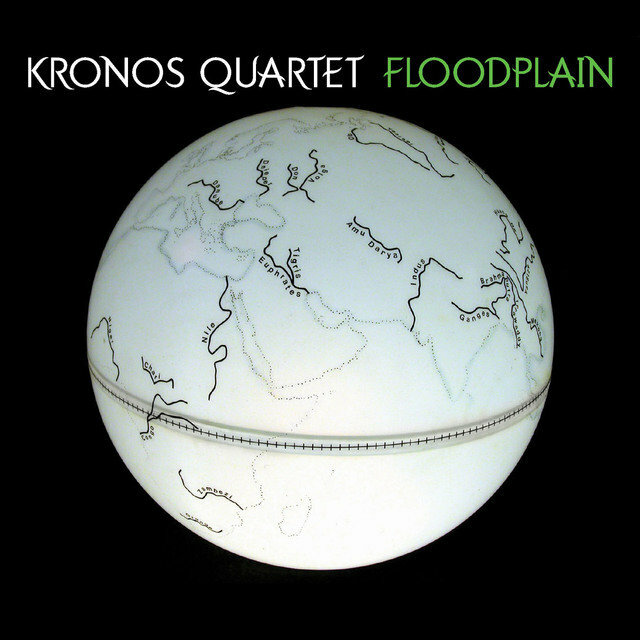 By the end of the 1970s, Kronos settled into a tight collaboration between Harrington, violinist John Sherba, violist Hank Dutt, and cellist Joan Jeanrenaud, and found a home base in San Francisco, CA. 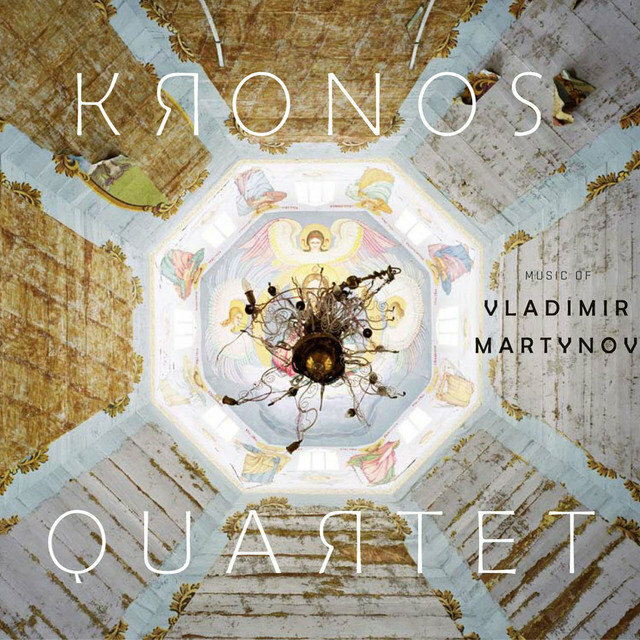 At an early point, that initial musical inspiration and the audience reception at its performances led Kronos to devote itself entirely to contemporary music and present its music in a more relaxed environment than found at typical chamber music recitals. 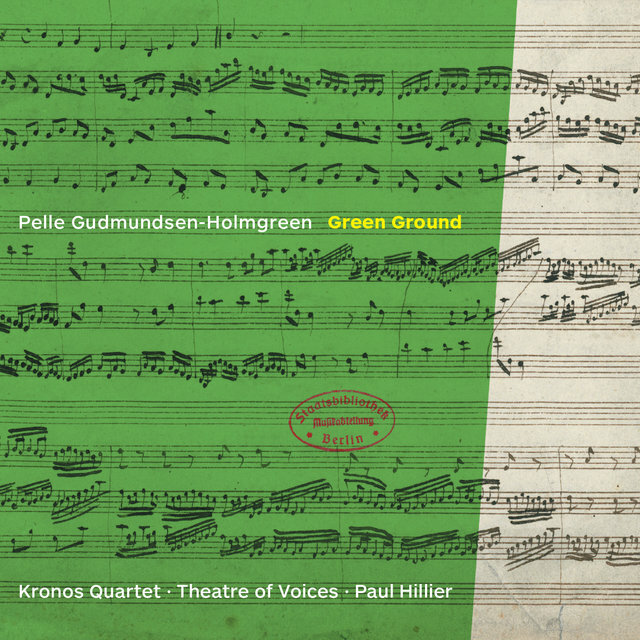 As of 2010, the quartet had commissioned more than 700 works and arrangements, not just for string quartet, but also for quartet plus other performers and even other sound sources. 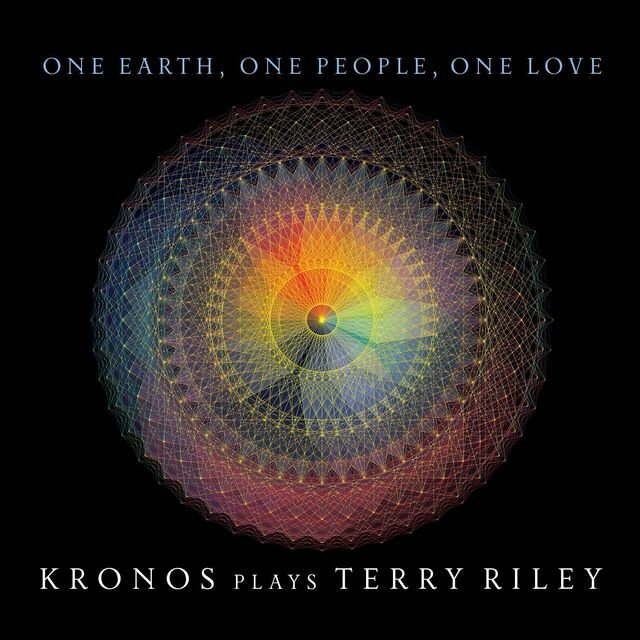 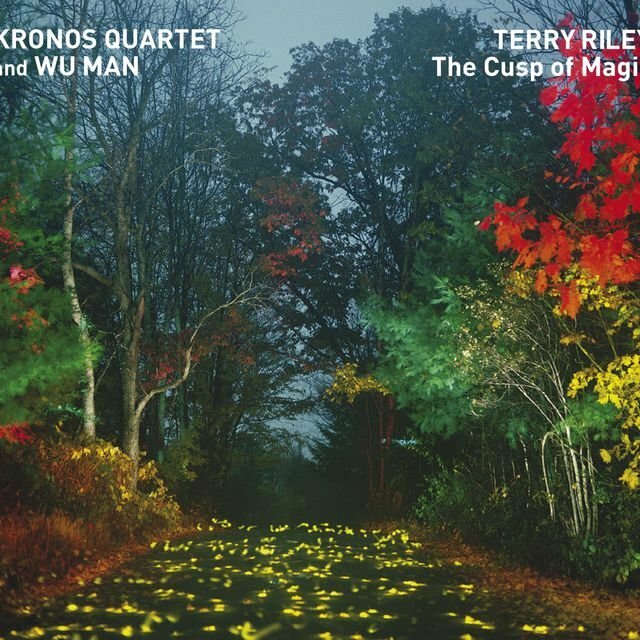 Kronos has had a particularly close working relationship with Terry Riley. 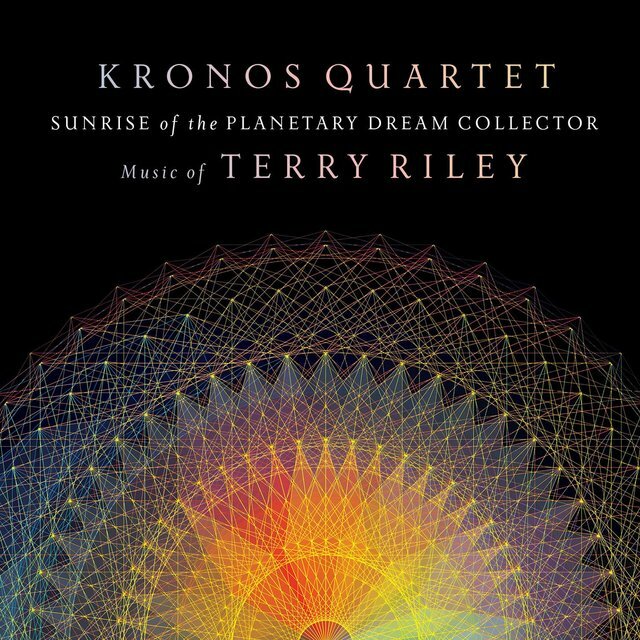 In 2002, NASA commissioned Riley to write Sun Rings for Kronos, featuring sounds and images recorded by NASA instruments throughout the solar system. 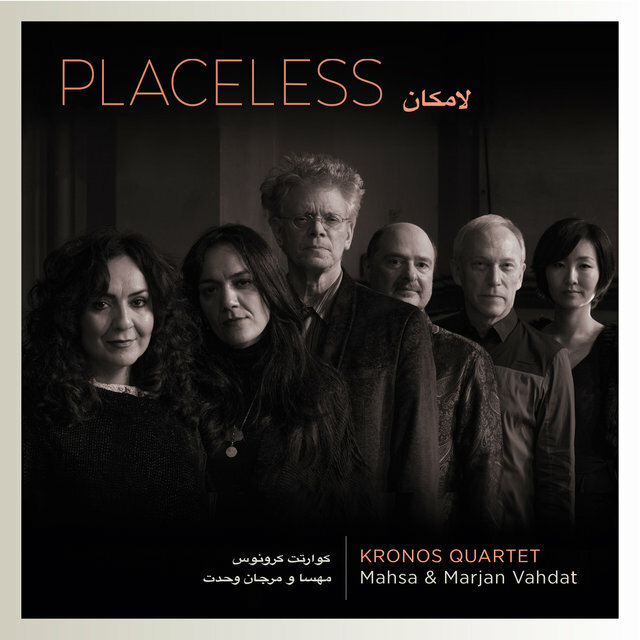 Other long-standing partnerships developed between Kronos and composers Philip Glass, Steve Reich, Henryk Górecki, Osvaldo Golijov, and Franghiz Ali-Zadeh. 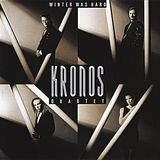 Kronos' first big album was 1987's White Man Sleeps, and its 1989 recording of Reich's Different Trains won a Grammy for Best Contemporary Composition. 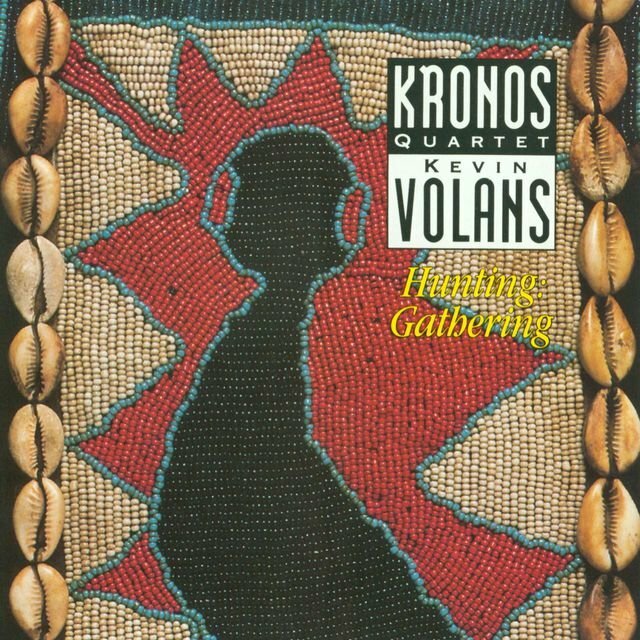 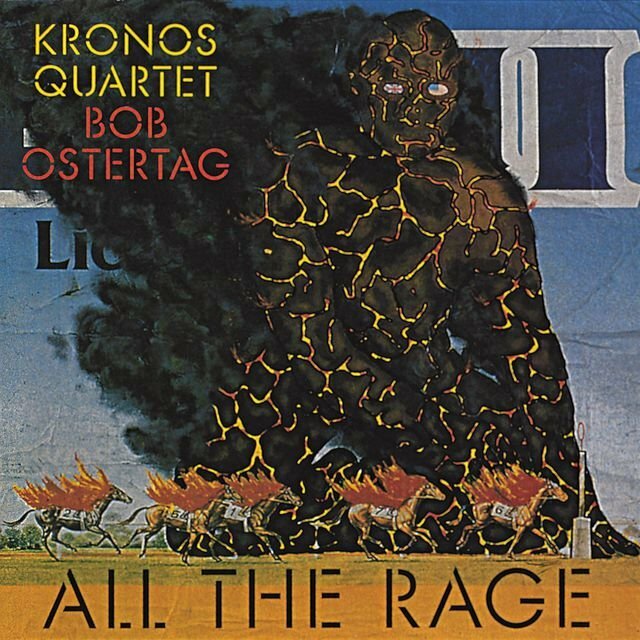 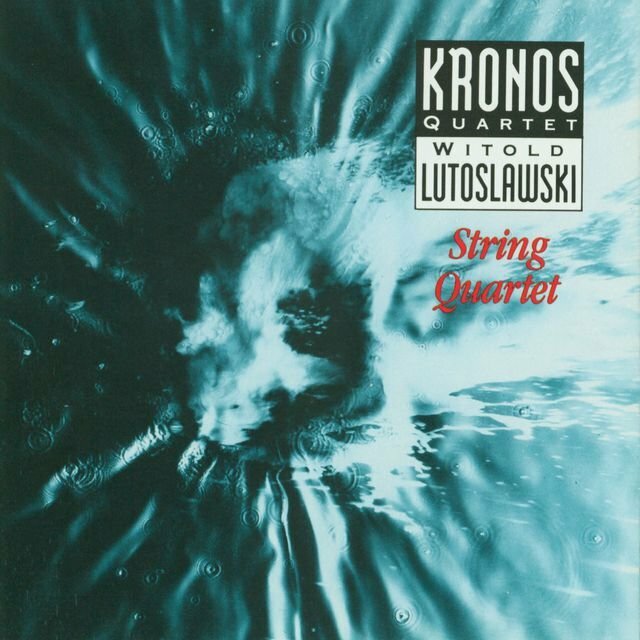 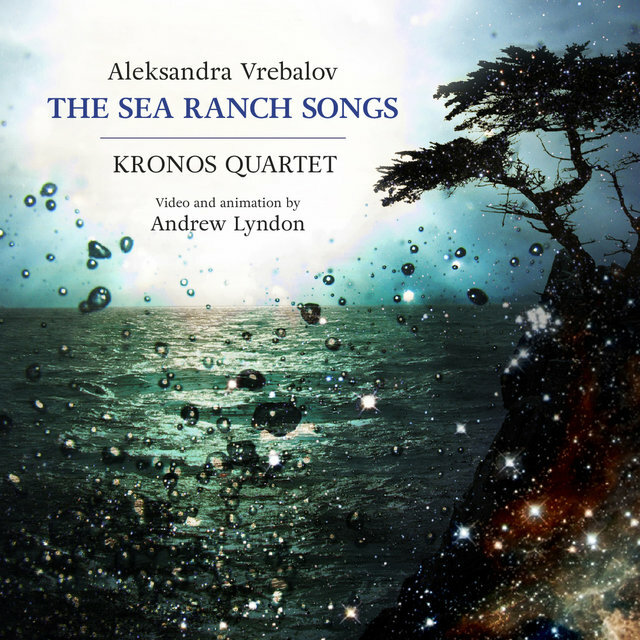 Many of Kronos' other recordings have spent weeks at the top of Billboard's Classical Chart, with 2002's Nuevo nominated for both a Grammy and a Latin Grammy, and 2003's recording of Berg's Lyric Suite winning another Grammy for the ensemble. 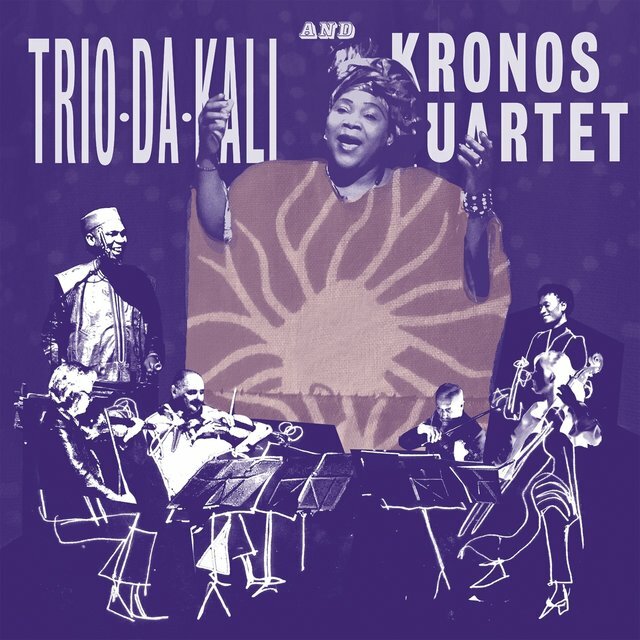 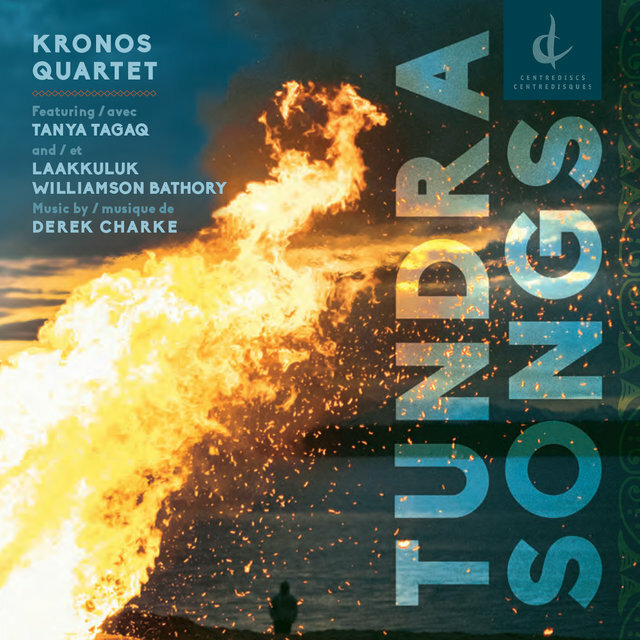 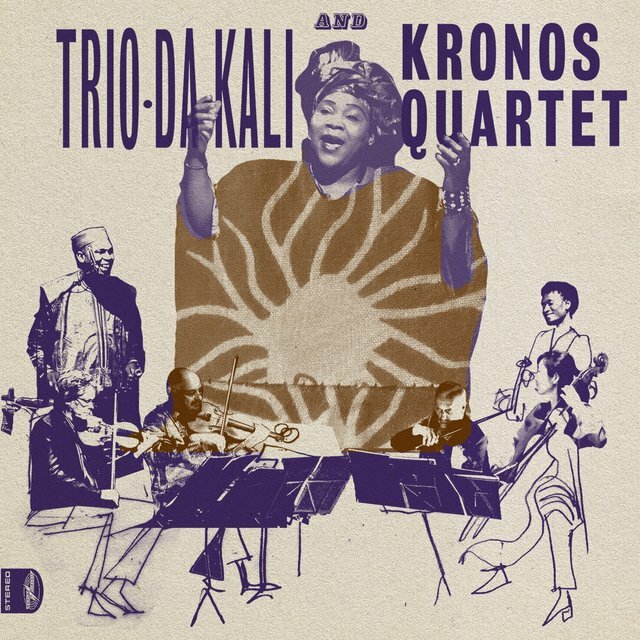 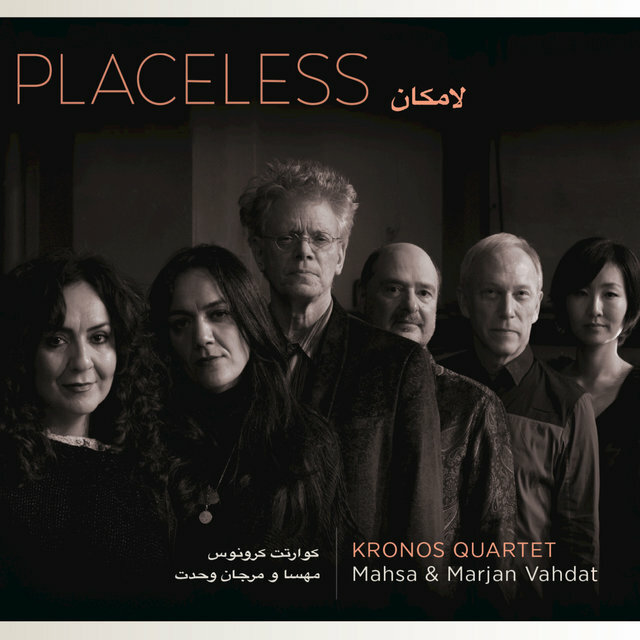 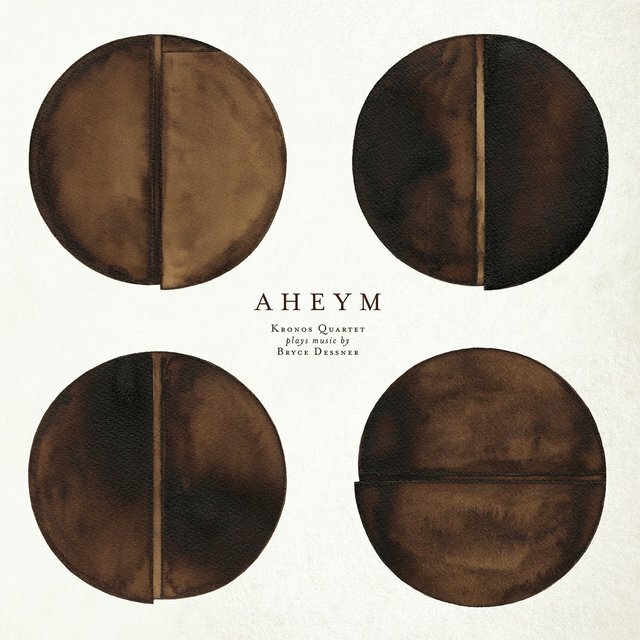 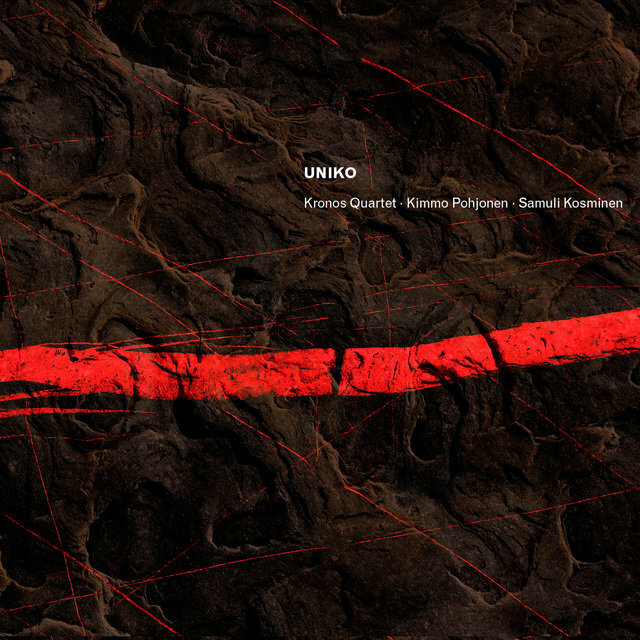 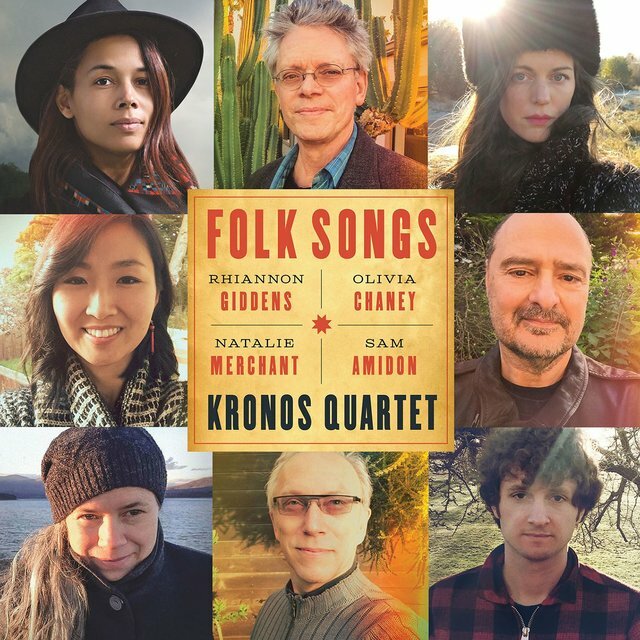 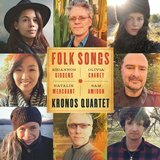 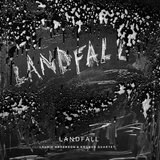 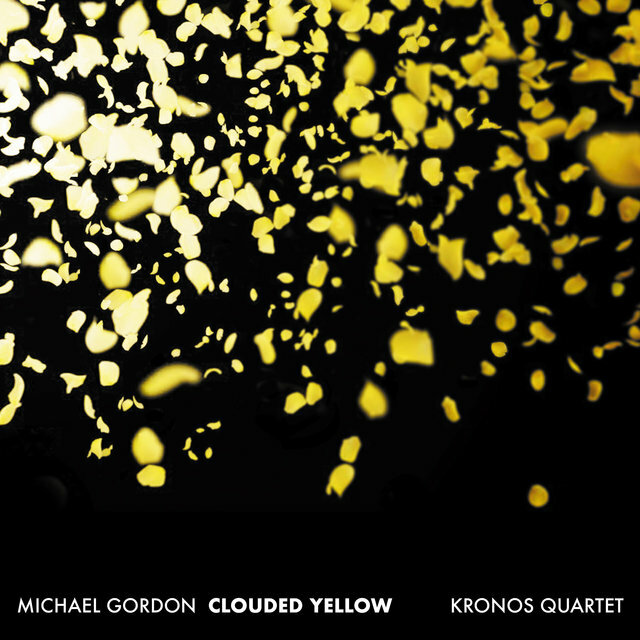 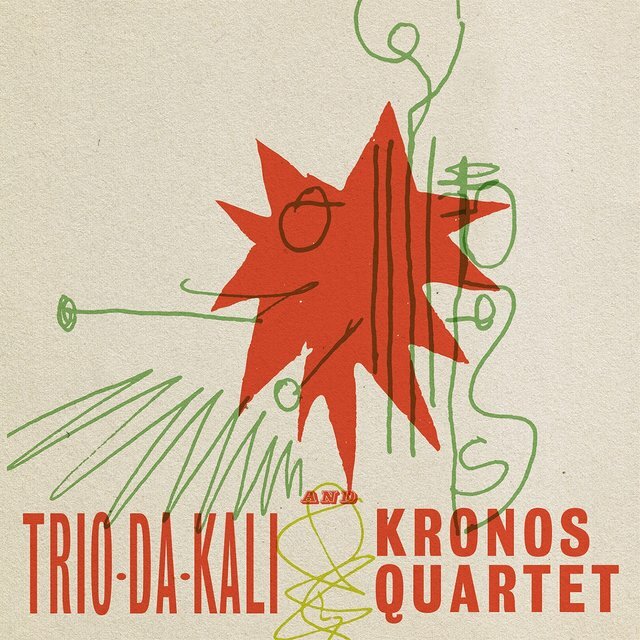 Kronos' recordings reflect its broad interests in jazz, world music, young composers, and film. 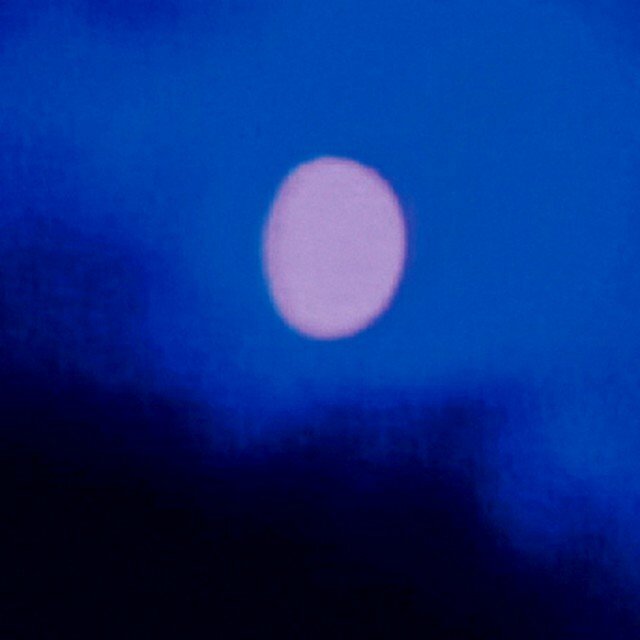 In performance, it is just as catholic in its venues and collaborations, even working with several choreographers and multimedia artists.